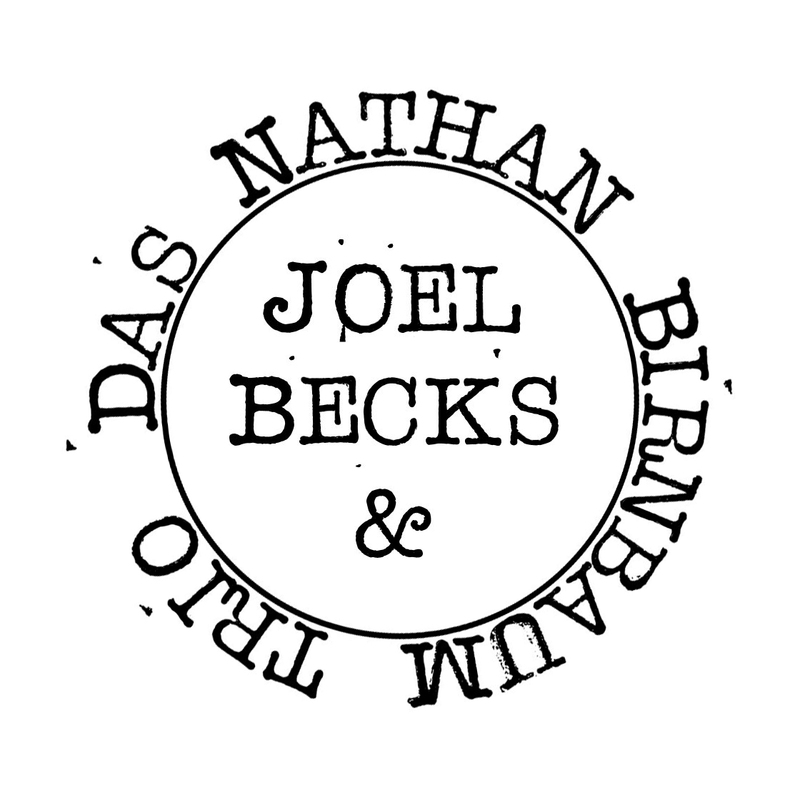 Joel Becks » Start in den Sommer! Posted on 23. April 2014 by Joel Becks. This entry was posted in All, Allgemein, Konzert, News. Bookmark the permalink.